If you haven't performed an oil change on your BMW in a while, you might be in for a surprise the next time you do. Here at FCP Euro, we love LIQUI MOLY products. If you haven't been converted quite yet, it's time you give them a try. However, we do understand that some of our customers like to stick with the Original BMW Engine Oil. If you fall into this category, you could be using a different product on your next oil change. 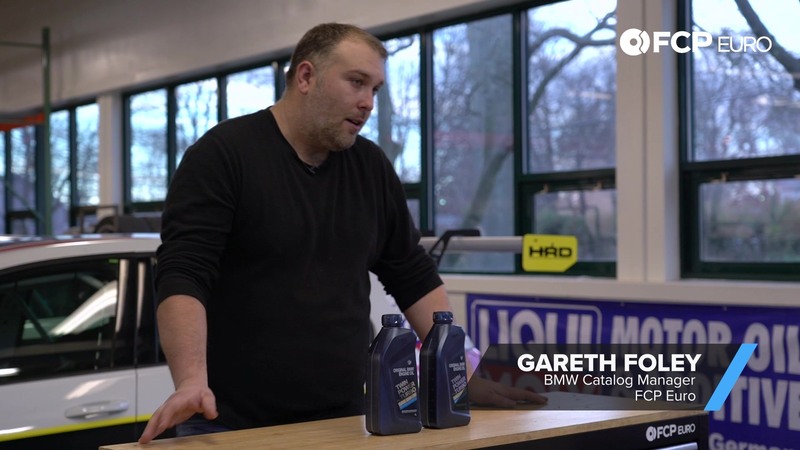 Gareth, our BMW Catalog Manager, explains the switch from 5w-30 (LL-01) to 0w-30 (LL-01FE) oil. The new 0w-30 "FE" product should better protect your engine on cold starts and offer increased fuel economy. If you're unfamiliar with engine oil designations, the first number "0w" defines how well the oil flows (viscosity) when cold. The second number defines the viscosity when the engine is up to operating temperature (210°F). Flowing more freely when cold allows the oil to reach the internal surfaces of the engine sooner, which lubricates and protects those internals more quickly. This also allows the engine to operate more efficiently (with less friction) while the engine comes up to temperature. During the lifetime of your car, this can increase your overall fuel efficiency. 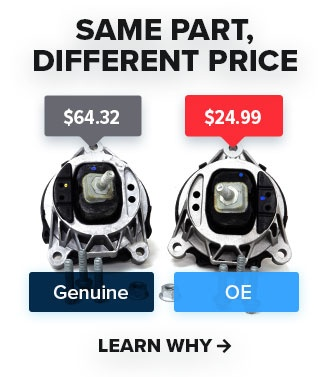 BMW changed their oil viscosity requirements for many of the newer turbocharged engines back in 2016, but as of late 2018, most of the 5w-30 LL-01 and LL-04 bulk stock has been depleted. Moving forward, only the new LL-01FE and LL-12FE oil specs will be available in Genuine BMW Twin Power Turbo engine oil. For most everyone, this change by BMW won't have any real effect on what you need to do. The only change you will notice is that your new oil bottles have the new part number and new designation. Since you're probably about to perform an oil change, check out Nate's helpful instructions on how to properly pour your oil without any spillage. If you like this Really Quick Product Review, subscribe and check back here for regular releases in the future.